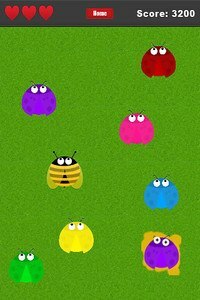 Bug Smasher is a fun and addicting game to pass the time. Tap to smash all the bugs to earn score and get ranked on the high score leaderboard. The rule of this game is to smash the bugs as fast as you can and game over if 3 bugs fly off the top of screen. Watch out for the bee and avoid from touching them. The game becomes more challenging as you go along. 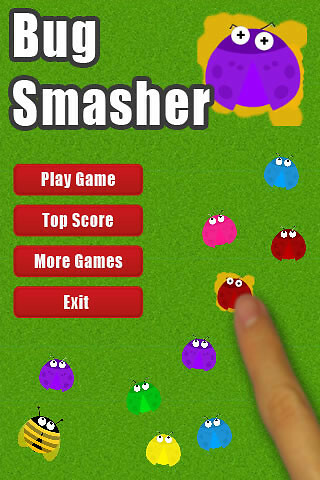 Bug Smasher comes with cute bug graphic and this game is best for players of all ages.